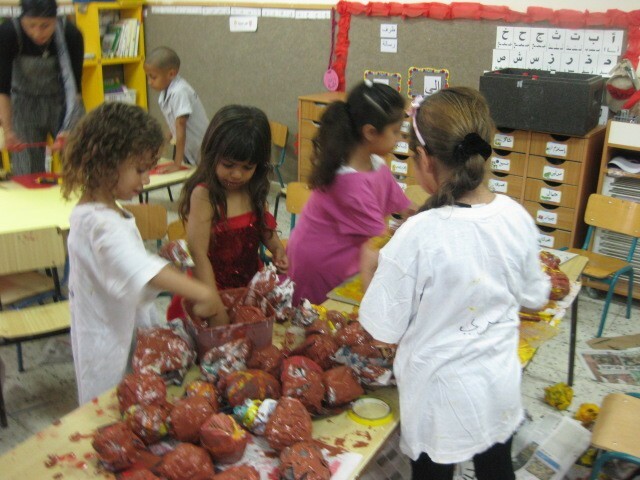 Since 2004, the Belffer Library in Ramla (a city in central Israel), has operated the "From Story to Theatre" program for Jewish and Arab kindergarten children through its foundation - the Ramla Foundation for Education, Culture, and Development. The program combines different educational methods, such as improvisation, movement and art. 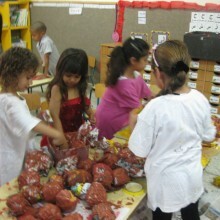 Each year, two kindergarten classes participate in the program (Jewish and Arab).